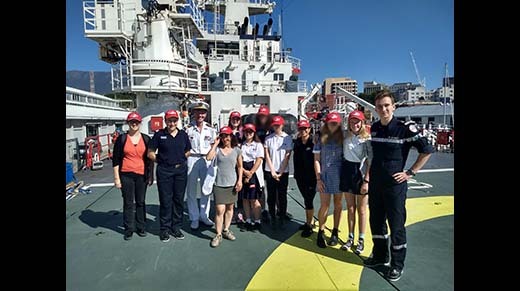 Six Secondary schools participated in the Francophonie Competition organised by the Alliance Française de Canberra and the French Embassy. 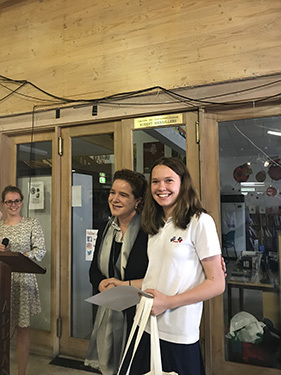 The secondary competition was to illustrate ‘phylactère’, one the 10 words chosen for the 2019 Francophonie celebration. The theme of this year’s celebration was: ‘Le français sous toutes les formes’. The origin of the word ‘phylactère’ (phylactery) is Ancient Greek, meaning ‘guard’. The phylactery was originally a leather box where biblical scrolls were kept. The modern meaning of a phylactère is a speech bubble. 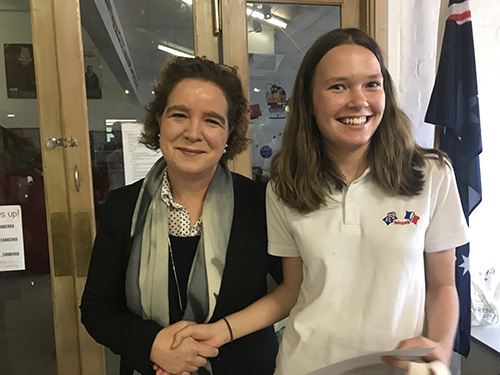 The opening ceremony of the Francophonie Day was on Friday 21 March, Sophie Frawley (Year 9) won the first prize for her comic strip. 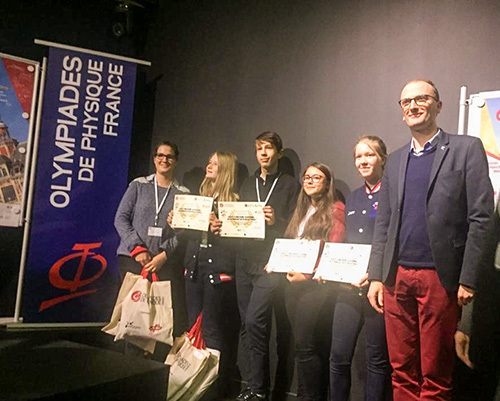 Four year 9 students, guided by their teacher Floriane Michel, from Telopea Park School participated in the 26th French Physics Olympiads this year with outstanding results. The new provider is Macdonalds Schoolwear at Jamison Plaza, Macquarie. The school and P&C have been working together to ensure quality and price is comparable with our previous supplier. You can shop in store or order online and have items delivered to your home or pick up in store. Join us to celebrate the launch of Ken Mackay and Sue Briginshaw's dragon fantasy : Bluey's Magical adventure ! If you want to have a look at the book review, please click here. 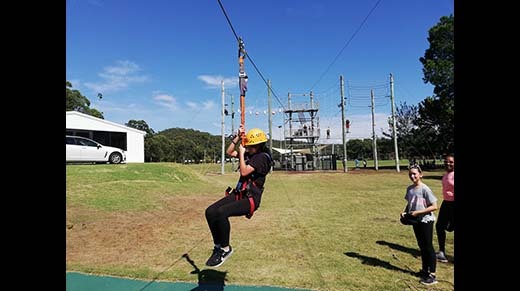 Telopea Park School, Lycée Franco-Australien de Canberra, is a unique school. 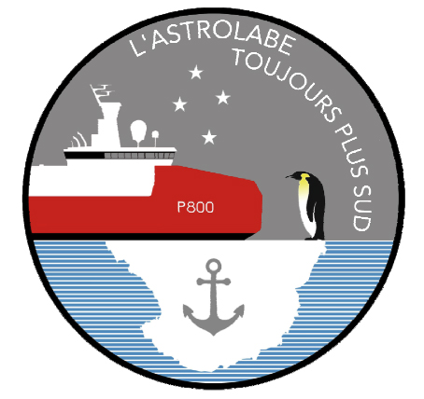 It has a long proud history, having taken its first students in 1923. 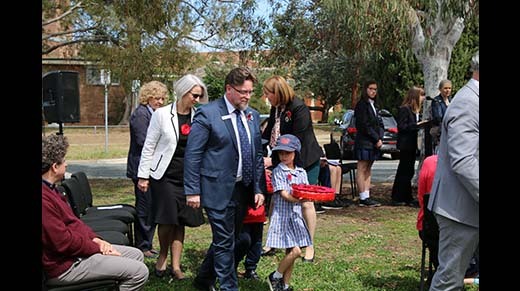 Since 1983 is has been a binational French-Australian school, established as the result of an agreement between the Governments of France and Australia. 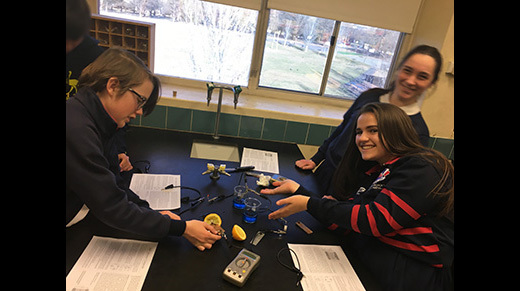 The agreement sets the parameters within which the school operates. 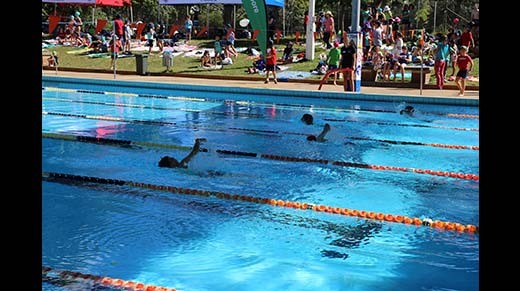 The school is administered as part of the Australian Capital Territory Government school system. 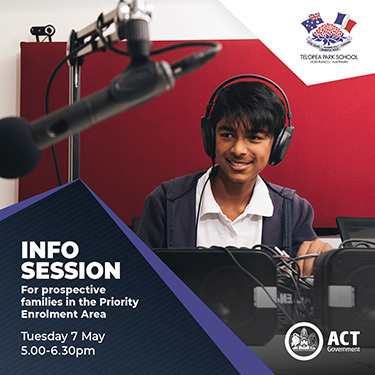 It is accountable to the French and Australian authorities as well as to the ACT Education Directorate. Click here to access Education Directorate Advertised Term Dates and Public Holidays.